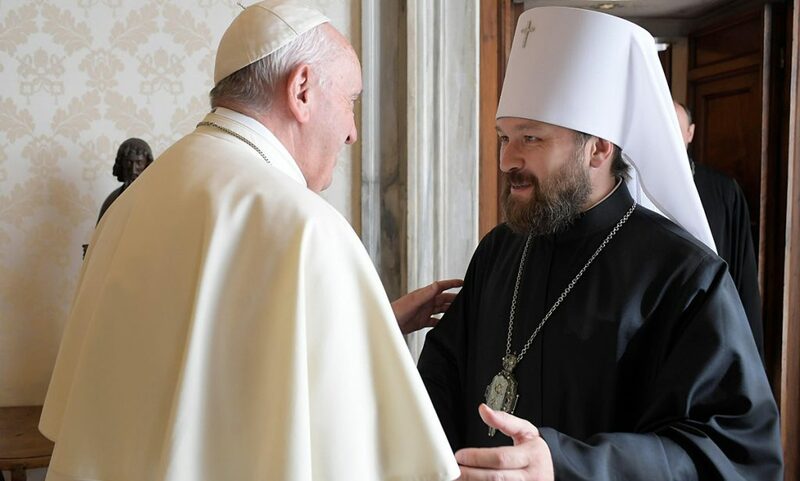 VATICAN CITY, MAY 25, 2006 (Zenit.org).- Although it will take time, there are signs of Orthodox-Catholic rapprochement, says Cardinal Walter Kasper. The cardinal went on to review the latest steps and forthcoming projects of ecumenism. 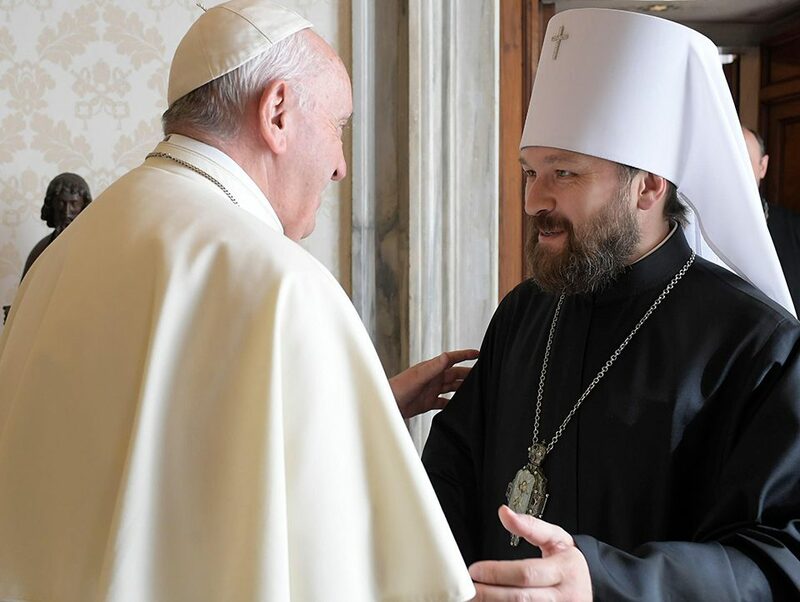 Q: Your Eminence, what has happened in recent times between Rome and Moscow? Cardinal Kasper: Our impression is that the atmosphere is much improved. 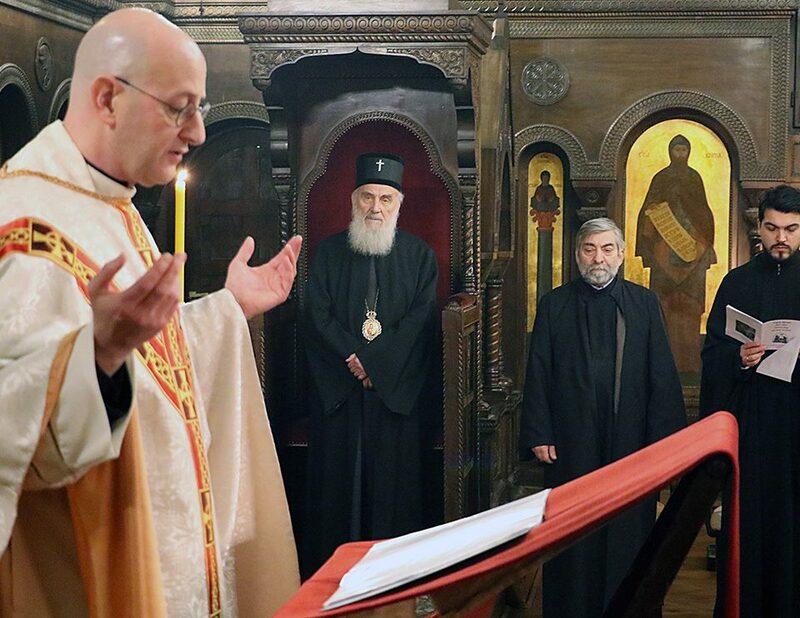 The [Orthodox] Patriarchate of Moscow is willing to collaborate above all in the rediscovery of the Christian roots of Europe. It is a topic that is very important for us also. We hope we will be able to make progress step by step, but it will take time. 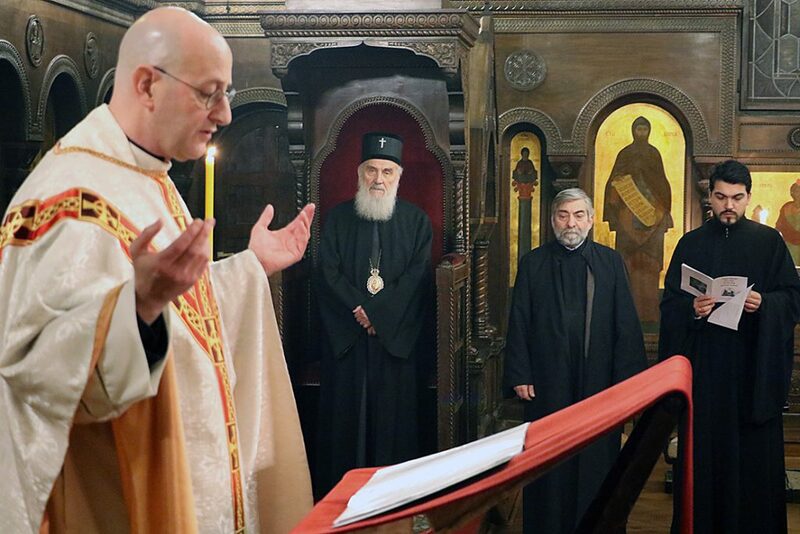 The problems in ecumenical dialogue have never been only dogmatic; there are also differences of mentality. 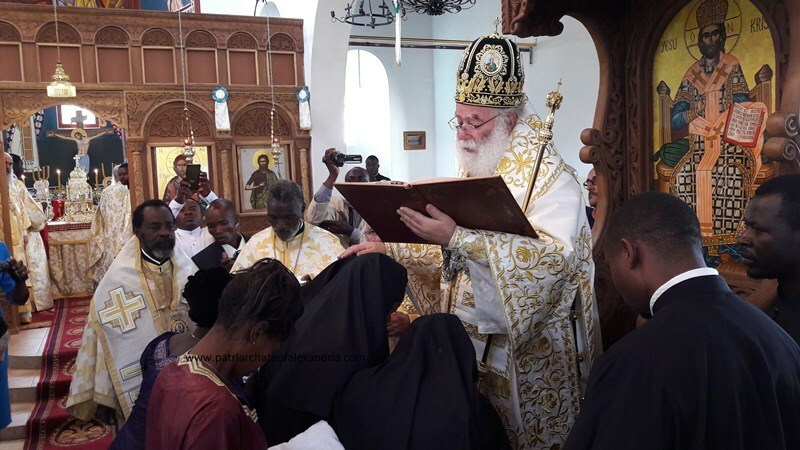 Patriarch Alexy himself cannot always advance as he wishes. But I am convinced that he is prepared to take important steps, as Benedict XVI is. There are still no concrete projects, but we truly hope to be able to prepare the ground for a meeting with them….